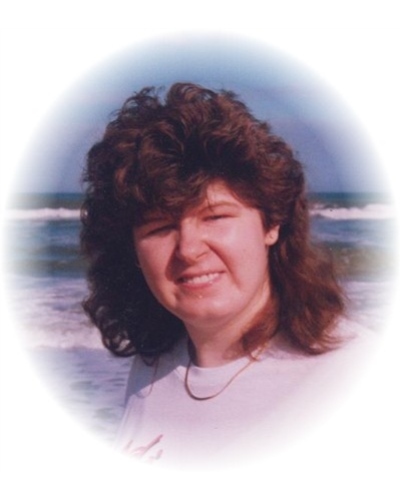 Sharon Renee Fuller, 48, of Sale Creek, passed away March 27, 2019. Renee was the daughter of the late Levoy “Nick” Fuller, Peggy Fuller Hodge and Coy Hodge. She was also preceded in death by other family members, Evelyn Thomas, Doug and Rocky Hodge. She attended school and completed her education through the Hamilton County Department of Special Education, beginning with Siskin Learning Center of Chattanooga. Renee loved shopping at Walmart, milkshakes, Hawaiian pizza and taking care of her pets. She is survived by her sisters, Charlotte Wright, Velma Cunningham; brothers, Donald Fuller and Ray Hodge and special friend, Barney Hodge. Visitation is 4:00 P.M. to 8:00 P.M. Friday. Services will be 1:00 P.M. Saturday, March 30, 2019 at Williamson & Sons Funeral Home with Bishop David Swanner officiating. Burial will follow in Welsh-Rogers Cemetery.